Animal Show and Tell is a charming introduction to animals and the primary grade science curriculum. Young readers will gravitate to the colorful, full-page photographs. 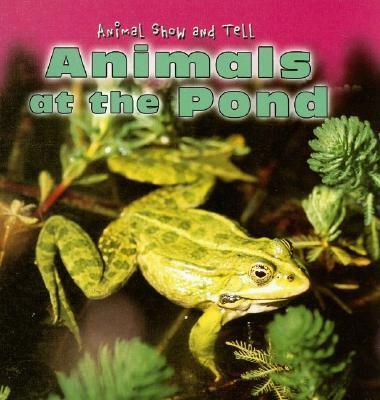 The simple text, told from the animals' point of view, introduces young readers to animal characteristics and habitats.